Work will occur in the townships of Caln, East Brandywine, East Fallowfield, Highland, Newlin, Sadsbury, Valley, Wallace, West Bradford, West Brandywine, West Caln and West Marlborough. This work will also take place in the boroughs of Downingtown, Modena, Parkesburg and South Coatesville, and the City of Coatesville. 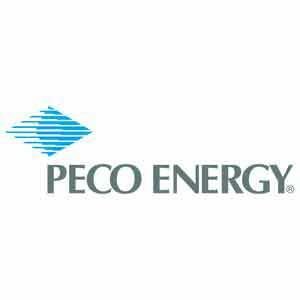 For more information, call 1-800-494-4000 or visit peco.com and click on the Trees and Powerlines link under the Customer Service / Service Request tab on the home page.